It’s very hard to hear for the frequent visitors about the website loading error or file not found. 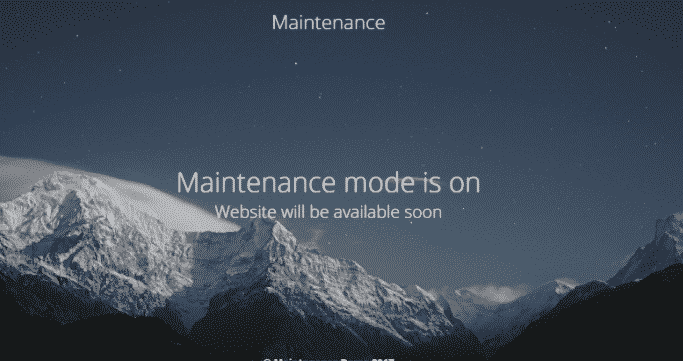 This means that your site is in maintenance mode. Most probably all the bloggers face this issue of keeping the website in maintenance mode. 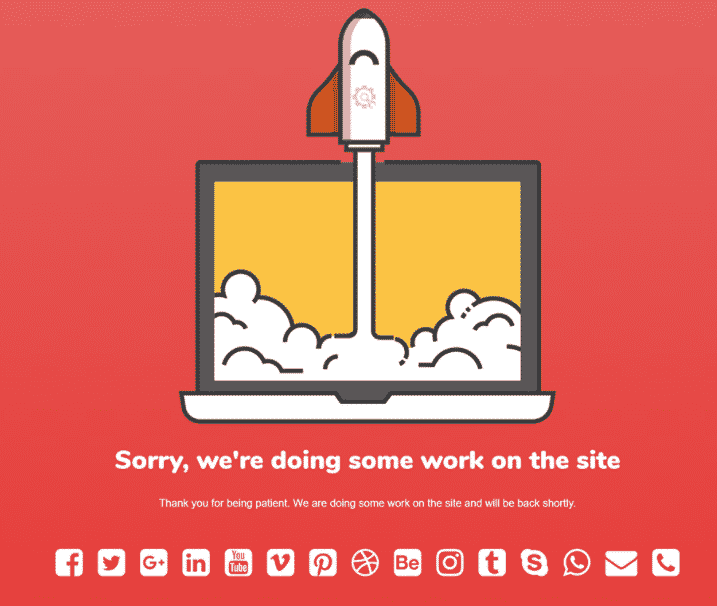 This happens when the website needs to configured with some features, any updates on the software, or giving the customers a time with freezing them in good content. In respect to the updating of the website you need to put in maintenance mode so that your content will not be exposed to the visitors. You need to come up with the user-friendly manner of showing the visitors about your website construction in a simple and easy way. Though the WordPress provides the basic maintenance mode page, it’s not user-friendly. This page will update automatically but you cannot activate or deactivate according to your requirement. This is the main reason why many bloggers shift for searching the accurate maintenance mode pages. 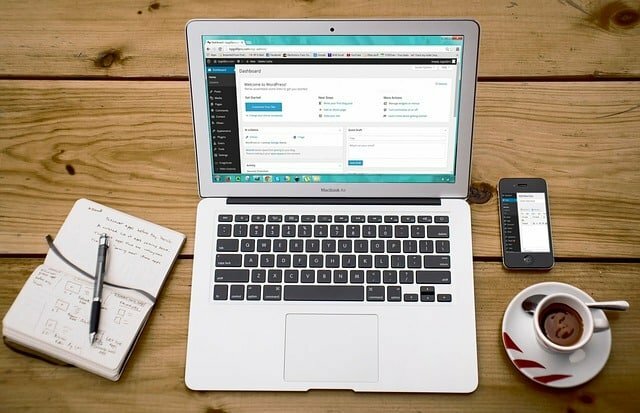 In the WordPress you can see the different types of WordPress maintenance mode plugins where you can easily build your own maintenance mode pages and activate. The wp maintenance mode plugin is more popular and also provides best features when compared to other plugins for free. 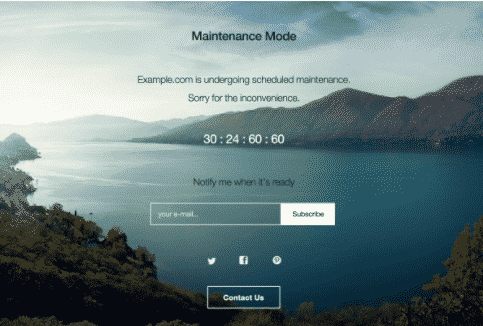 You can add the maintenance page to your blog by letting the users know about your website is under construction or coming soon with new features. The admin can get full access to create or design the attractive front-end display page to the visitors. By using the countdown timers you can get the visitors information. Even though this plugin provides all the features for free. This plugin provides the best customization options to change color, text and background colors. It also provides the subscription form and exports the emails to the .csv files. It also shows the visitors the count down timer for the website to view. The contact form on the maintenance page helps to get emails from the visitors to the website. It also provides the good landing pages templates and supports for multi site functionality also. You can create responsive designs with social media icons. It works accurately with multiple wordpress themes. It exclude the URLS from the maintenance mode pages. The coming soon page and maintenance mode plugin is the most popular WordPress plugin with many active installs and 5-star rating. It comes with both the free and premium features. 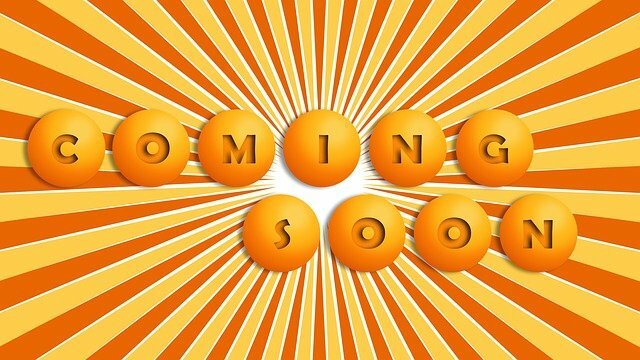 You can create the coming soon page or maintenance page and show to the visitors while you are working on your website. In the free version, you can create very quickly the maintenance page in a user-friendly manner. In the free version, you had a chance to add your own scripts to monitor the traffic coming to your website. The nice thing about this plugin is that you can instruct the plugin to use your design for the maintenance page also. You can easily customize any design with a responsive layout. 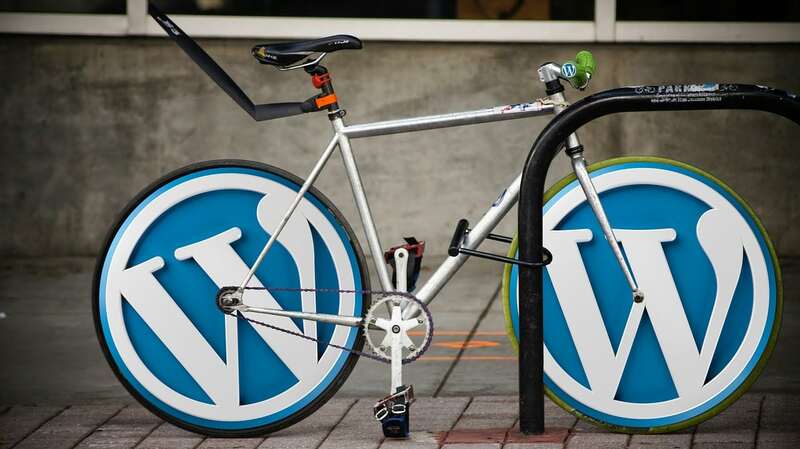 You can work with any wordpress theme and add the custom CSS and HTML. In the pro version, your website is visible to the non logged users. You can give access to your clients to view the upcoming website by providing a link. It will automatically customizes the design with a good layout. It also provide the email marketing service integrations. It also provides the social sharing and social icons . The gravity forms to collect the visitor’s information. It also supports the referral tracking system to show how many subscribers a converted to real or loyal visitors. The maintenance mode plugin is free as well as the premium plugin from the fruitful code. The free version provides the best maintenance pages for the users and the premium also contributes a rich status as the best selling plugin which makes majority of the users to opt this plugin. In the free version, you can create a responsive maintenance mode pages with this plugin. You can customize the full background screen. You can set the blur background effect. You can configurable the colors, fonts, backgrounds too. Login can be given to some particular users. The login permissions are given to more specific users only. You can add the count down timer option letting the visitors to know the status. You can set the background with videos from the youtube or gallery media. You can also show the social media profiles for social sharing. You can create the email subscription form button so as to collect the emails. The element is the more popular page builder tool which is used to construct beautiful designs. It also serves the users as the maintenance mode plugin with the different types of predefined templates.Using the page builder interface of the element you can neatly design your maintenance page according to your need. You can design your page using the blank design with the elements available or else you can select from the list of predefined templates. Once you are ready with your design and then activate the maintenance mode with the element interface. You can set the rules and give permissions to the people who need to access the full website. You can really build a good maintenance mode page for your website using the page builder interface. For premium also you can build attractive maintenance mode pages very neatly with the element page builder interface. You can create the fast and easy design with the simple drag and drop option of the elementor page builder interface. With the elementor you can get the live designs and never look back gain. It also supports the mobile responsive designs for editing. 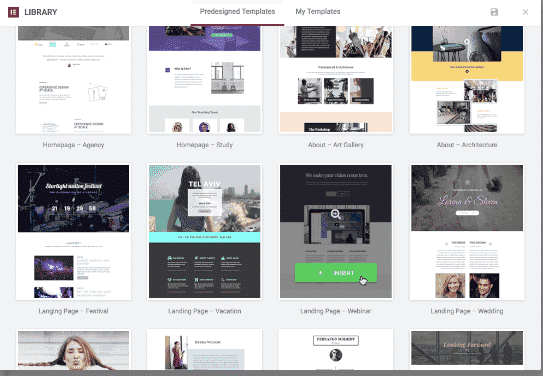 This plugin supports the collection of templates for you to make the design very easily. The elementor page builder provides 28 powerful widgets to design your maintenance pages more attractively and clearly. The under construction plugin is very simple, fast and easy to create great designs. It takes less than a minute to install and configure this plugin. 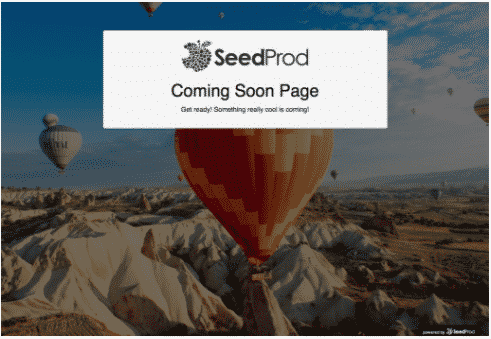 You can design a handsome construction page or maintenance page with this plugin. It a great idea and simple to use this plugin when you want to hide your site content. It makes available 25 pre made themes which help you to create the great designs. You can also set the automatic disable the maintenance mode end date. You can set the under construction mode on/off very easily. It will automatically disable the construction mode end date. It supports the google analytic tracking ID. It supports different themes and adjust the page design depending on your need. It shows the discrete login form if you are not logged in. It also displays the social icons and links too. How to customize your WordPress login with the plugins?